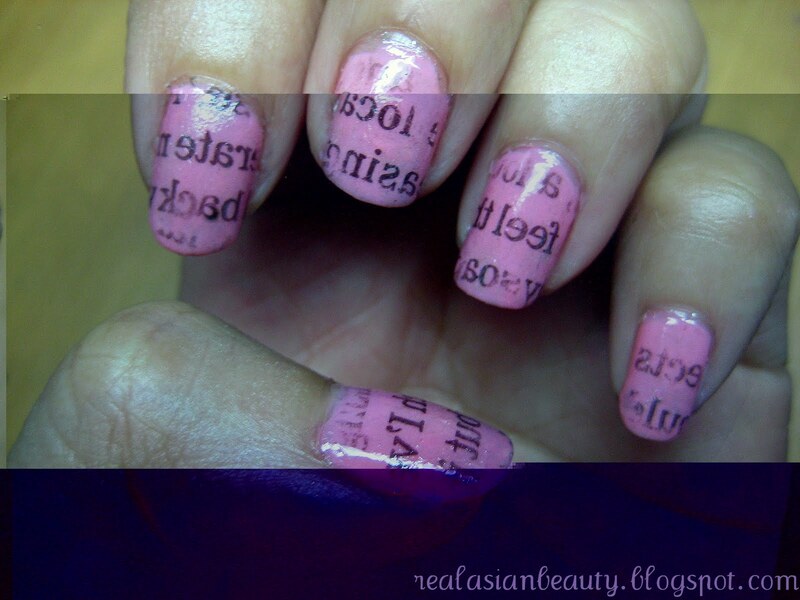 One of the easiest nail art design is the Newspaper Nail Art.  If you are into nail art but you find it too hard to paint and mix colors then this is definitely for you. Not only it is fashionable but it's also somehow earth friendly. At least, that newspaper in your living room that has been a junk for over a month can now be put to a use. 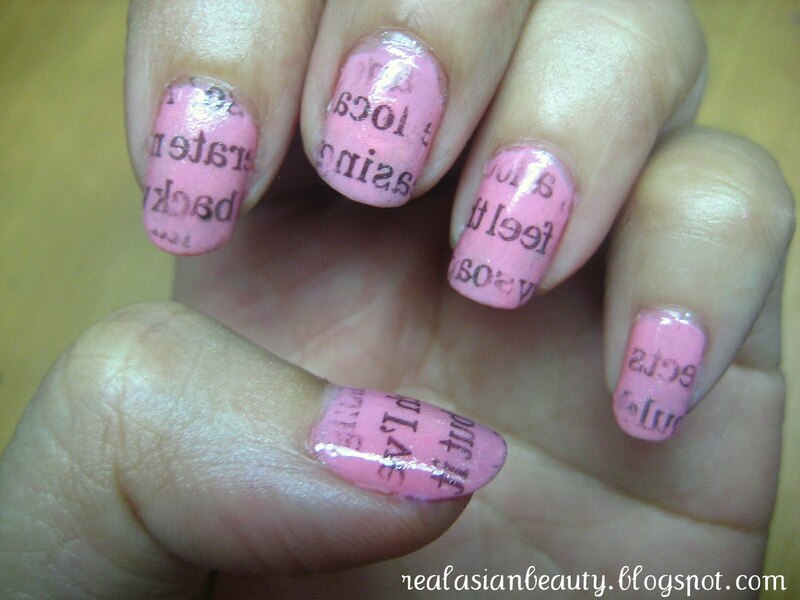 Say goodbye to complicated lines and dots and say hello to newspaper nails! The steps are quite easy and the materials are also easy to find. That was quite easy right? Have you tried or been wanting to try this design? Let me know what you think about this nail art design in the comment section below.